At the corner of South Great George’s Street and Stephen’s Street in Dublin 2 is a prime piece of real estate. And it’s vacant. Across from Dunne’s Stores, the long building from number 41 to 45 is boarded up, painted a fading white and still marked with the signage of The Outlet Store. At number 46, what used to be the premises of the Jaipur Indian restaurant is also shuttered. Just around the corner on Stephens Street South, numbers 51-53 are also empty. What’s happening with what should be a tasty piece of land? The answer is a slightly complicated. The premises has, in the past, been both residential and retail. According to reports submitted along with a planning applications, the building was a victim of fire and partially redeveloped in the late twentieth century. In 2006, permission was granted to develop a six-storey retail space that would keep the Victorian façade but developing the interior. In 2011, this permission was extended by 5 years. The extension runs out on 15 July 2016. In 2013 meanwhile, a similar but separate plan was approved for the premises, allowing for a scaled-back redevelopment to take place across three storeys. 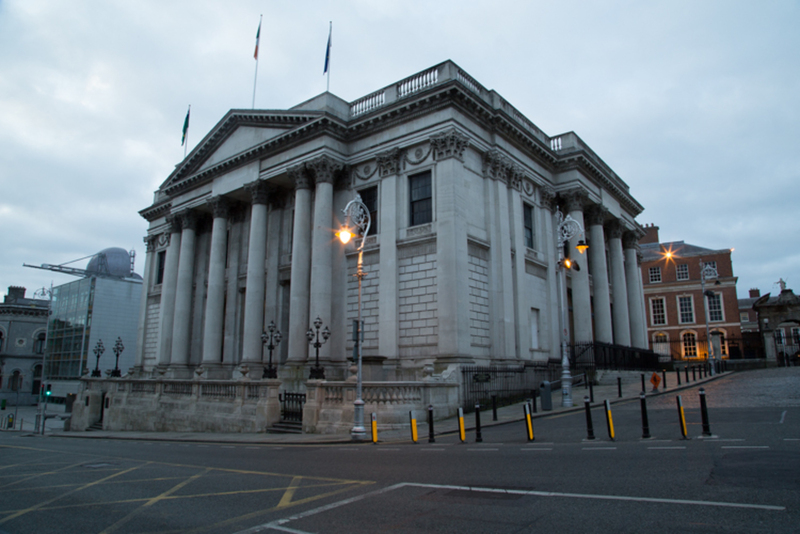 In early 2015, the Irish Times reported that the building had changed hands for an estimated €7 million and was in line for development. Sadly, there are no records of that sale or the new owners with the Registry of Deeds and the Land Registry. But it’s not obligatory to register with them. The new owners, whoever they are, if they are, don’t seem to have bothered, anyway. There were a few records at the Registry of Deeds office, one that showed there had been a “release of debenture” granted by the National Asset Loan Management Ltd to Grosam Properties Ltd in June 2015. Finín O’Driscoll of Knight Frank auctioneers, who carried out the sale in 2015, said that “there was a toss-up” at the time of the sale as to which of the permissions would be followed through on, and that there was substantial interest in the building once it came on the market. But O’Driscoll wouldn’t say who bought it. It was hard to find out anything more about what might be in store for the building. Jaipur restaurant had been at the corner of the premises for over a decade until early 2015, on a 30-day notice. Early last year, they received a letter saying they would have to vacate the premises, as the new owners intended to develop it. However, the company, which has three other premises around Dublin city and county, was not made aware of the identity of the new owners. “We were turfed out, and that was it,” said a spokesperson from Jaipur. For now, though, the buildings remain vacant. 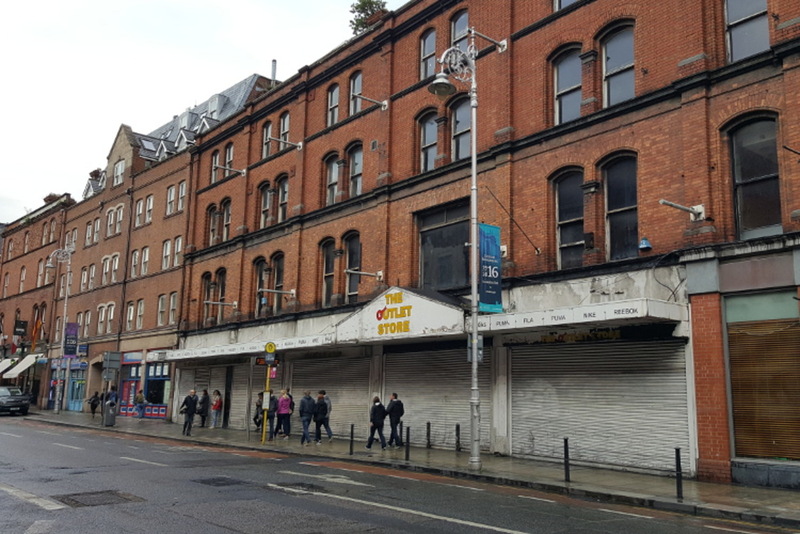 Editor’s Note: In March 2018, Grosam Properties Limited applied for planning permission to turn 41-46 South Great George’s Street into a “mixed-use development comprising hotel, retail and restaurant units”. 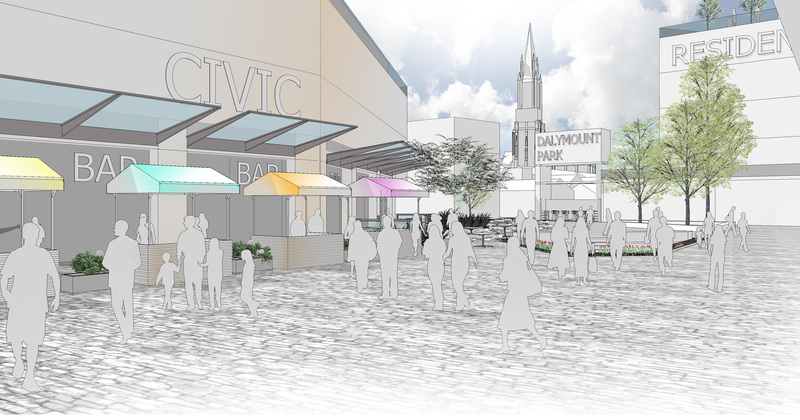 As of 20 July 2018, the council had not yet made a decision on this application (ref.2546/18). Cathal Kavanagh: Cathal Kavanagh is a student at Trinity College Dublin. He has written for a number of publications around Dublin, including GoldenPlec and H&G. Best known to Dubliners as Dockrells. Such a puzzle this building. Its a great property with a great location. Its just been endlessly unlucky in its owners. Dockrell’s – like Hely’s in Dame Street – one of those shops that people went ‘into town’ for in the 1960s. But it really is ridiculous that the ownership of a building is not public knowledge! Maybe if part of that tatty overhang collapses onto someone’s head we will find out? @RM: Hey RM, where did you hear that? That would be very different from what’s set out in the planning permissions for the site! @Lois Kapila: Something I heard a few years back so perhaps that has changed since then. What is set out in the planning permissions for the site Lois? @RM: Retails units, really. A lot of them. Someone should produce a map of Dublin showing who actually owns it. Seems crazy that It isn’t on the public record who owns these buildings that remain vacant for so long in Dublin. @dave: Haha. Funny you say that, we’re working on a variation of that. But it’s not as simple as it should be, for sure. 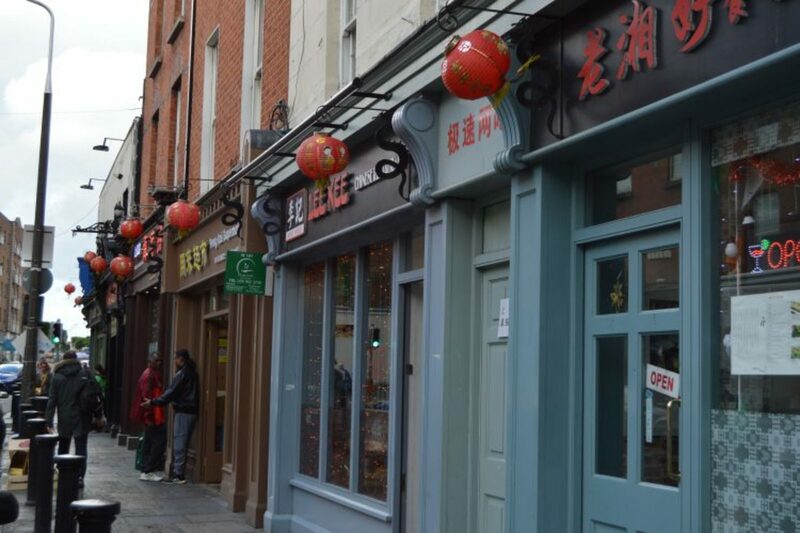 Should Dublin's Chinatown Get a Friendship Arch? 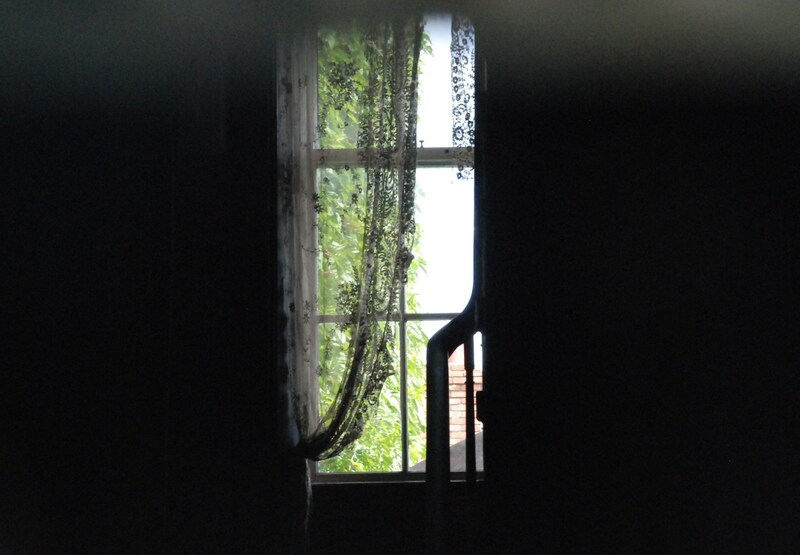 What Will Become of George Bernard Shaw's Birthplace?